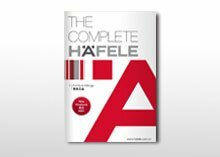 Häfele has a variety of over 100,000 hardware products. 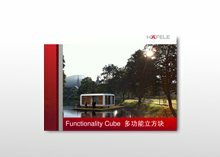 We make every effort to create them in a format that presents the technical detail as clearly as possible, as well as application photos and installation notes in one easy to read format. 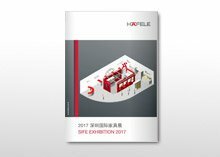 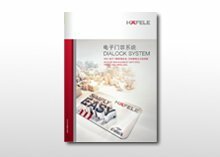 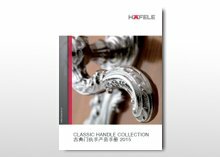 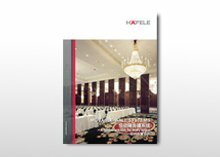 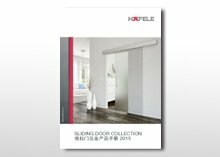 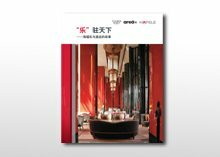 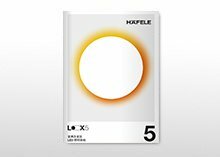 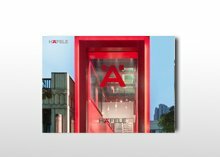 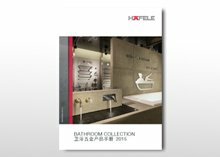 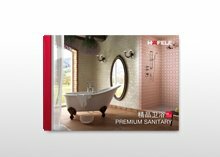 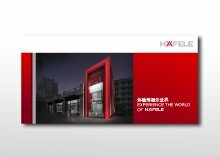 You can browse the most up to date version of all Häfele catalogues and brochures online, at any time. 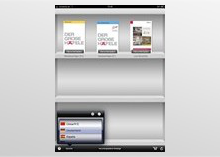 Tablet users can also load the catalogues on their devices in app form. 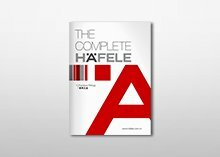 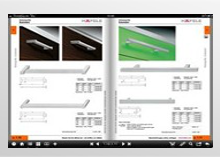 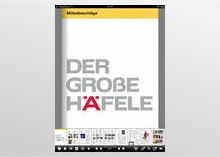 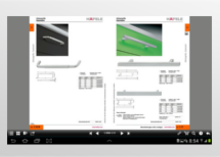 Use the Häfele iPad app to view Häfele catalogues and brochures on your iPad. 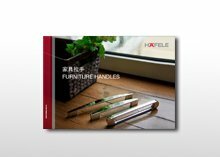 This way you can browse hardware and fittings conveniently, and order them directly too. 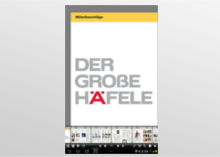 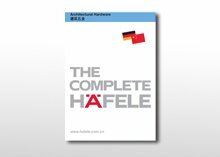 The Häfele Android App is available at the baidu mobile application platform for all Android mobile devices, e.g. 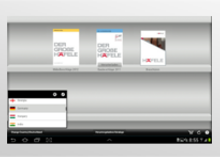 smartphones and mini tablet PCs that support at least Android Version 2.2 or higher.